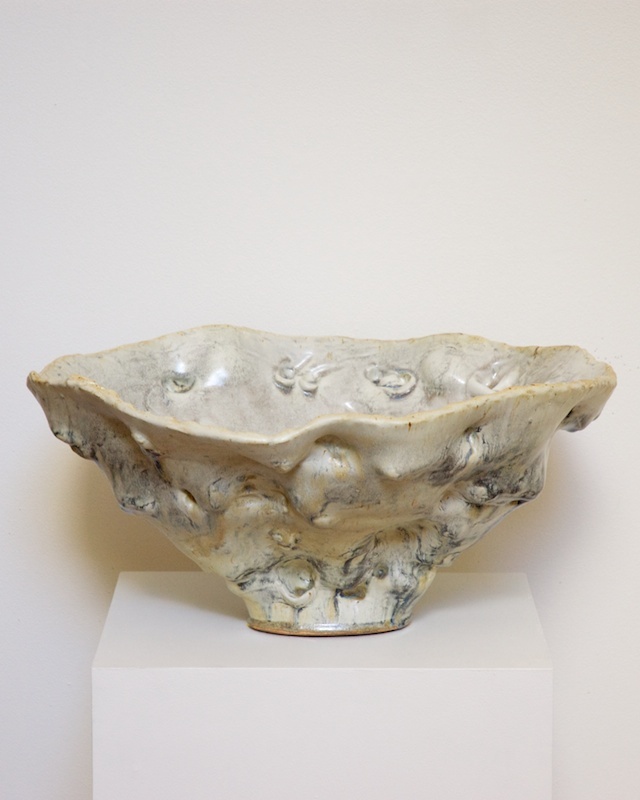 Donna Green is a ceramic artist who holds a degree in industrial design from Sydney College of the Arts in Australia. 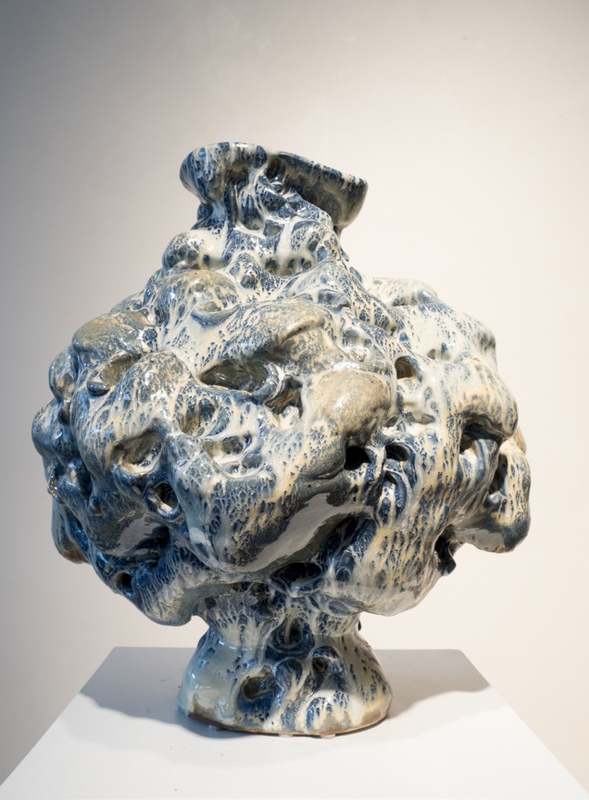 She moved to New York in 1984 and joined Industrial Design Magazine as one of its editors. 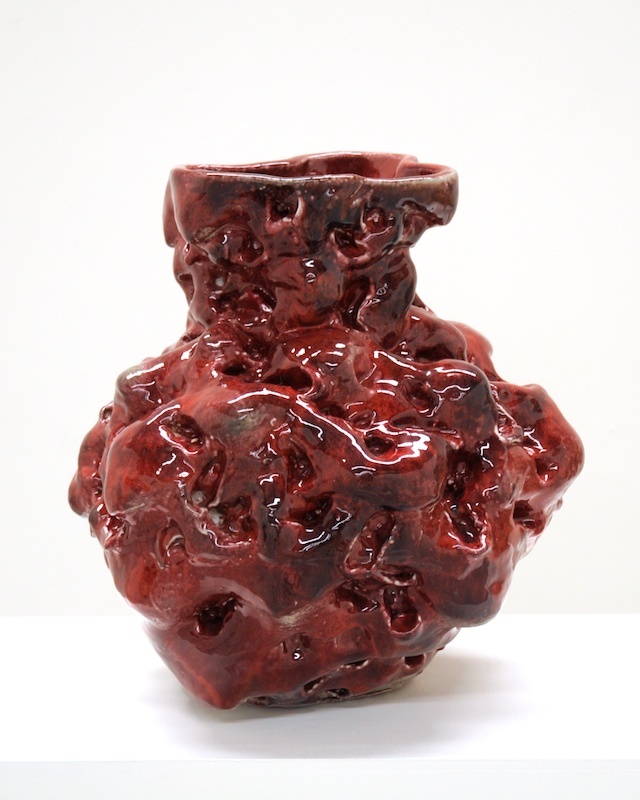 In 1988 she began working in clay, studying at Greenwich House Pottery and the Parsons School of Design. 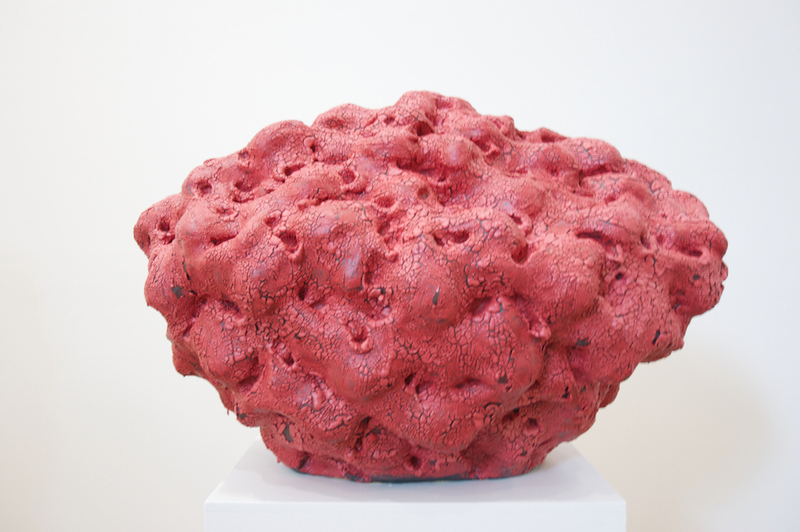 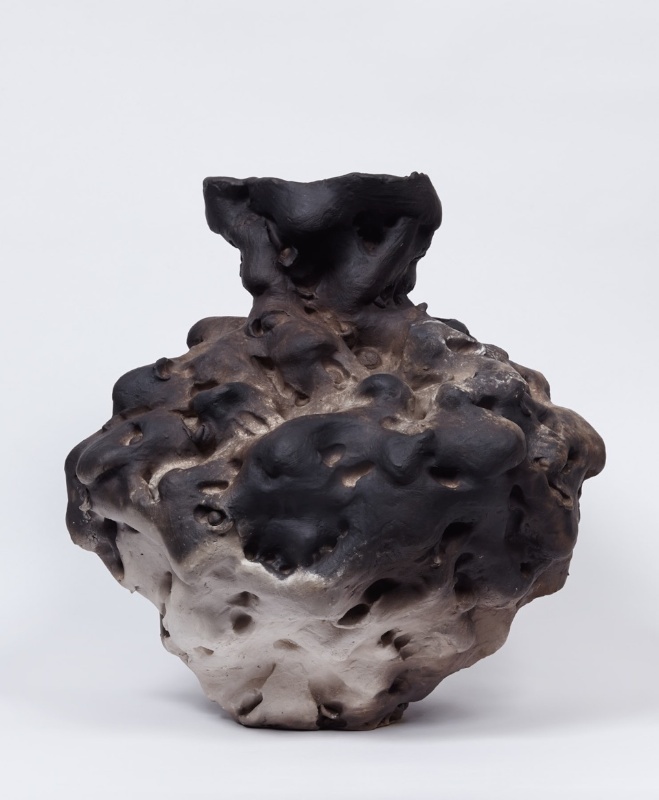 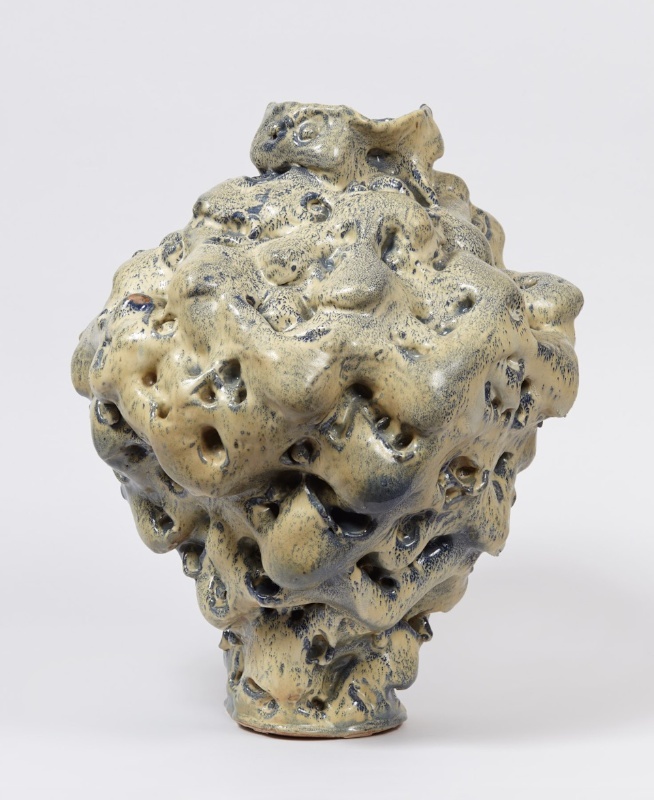 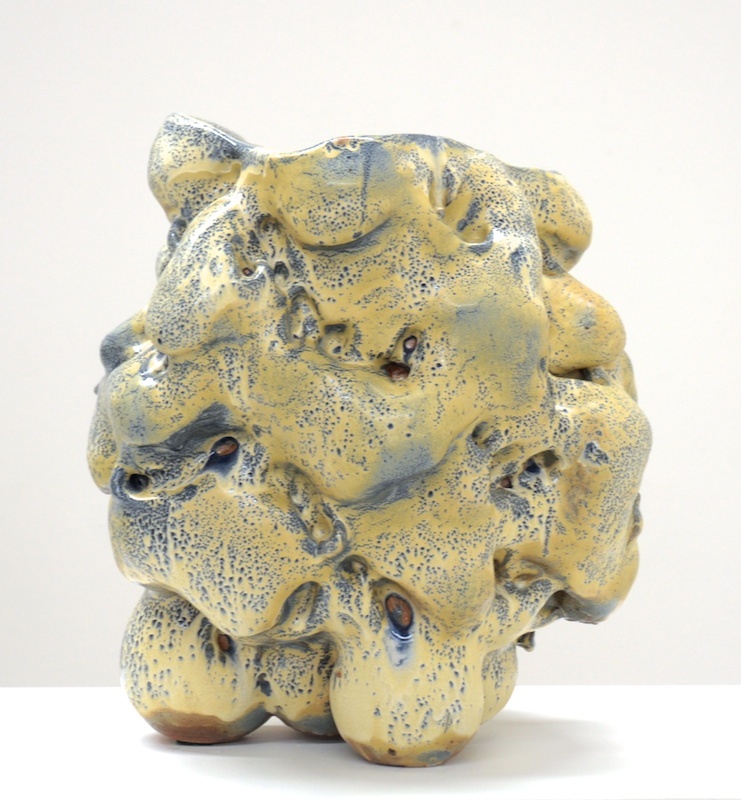 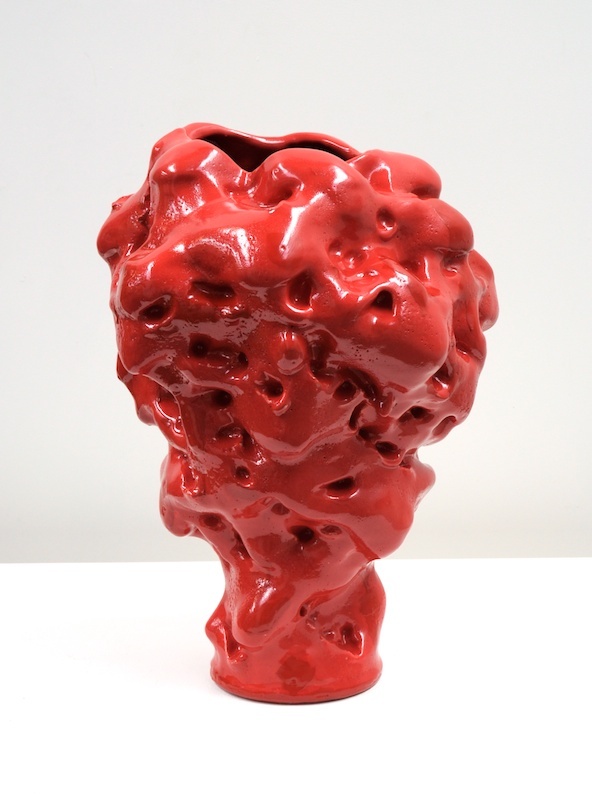 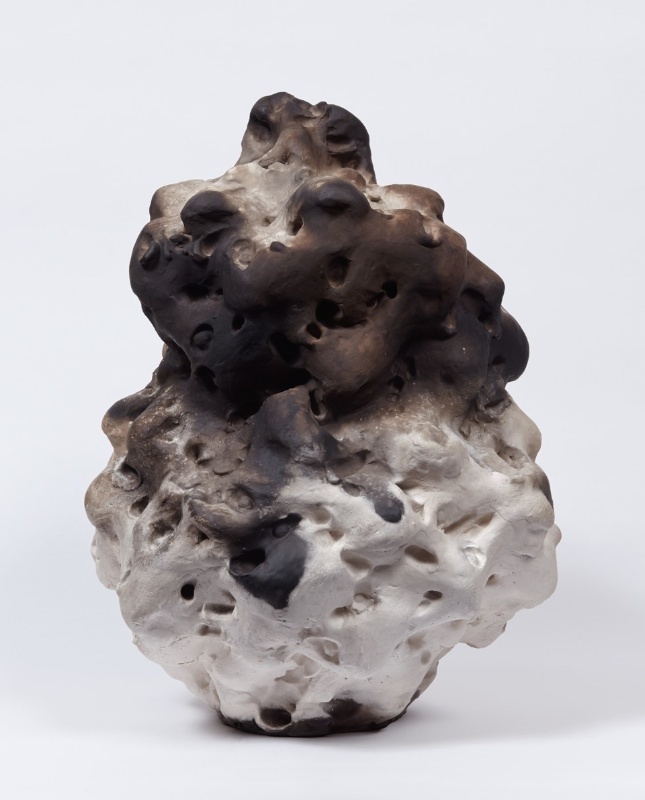 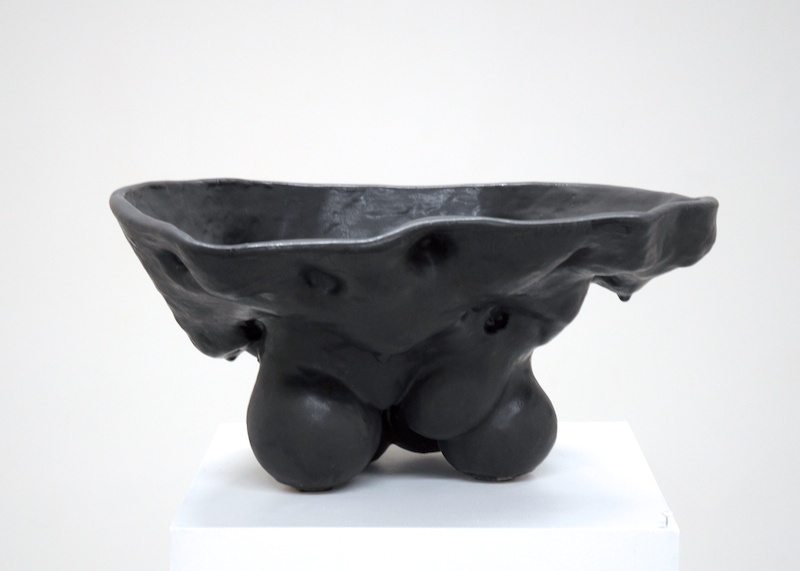 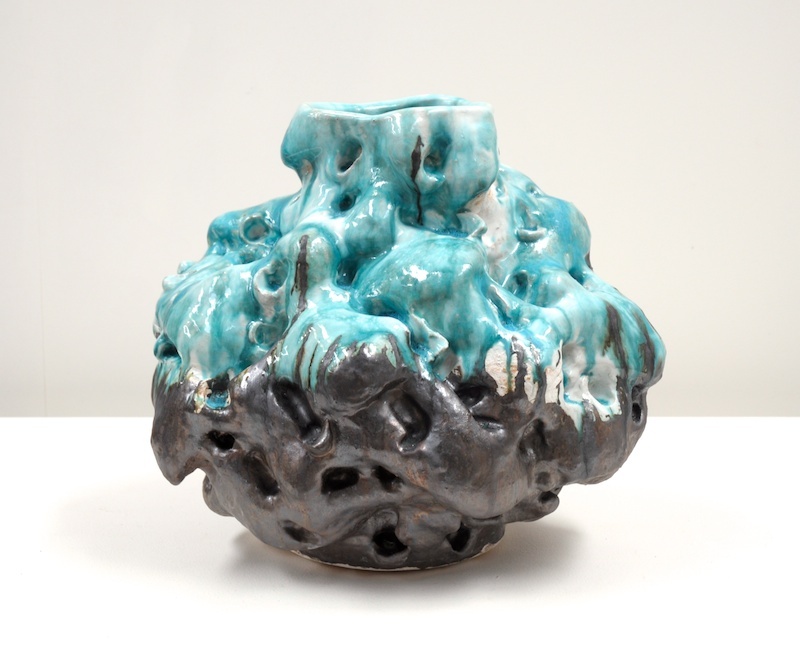 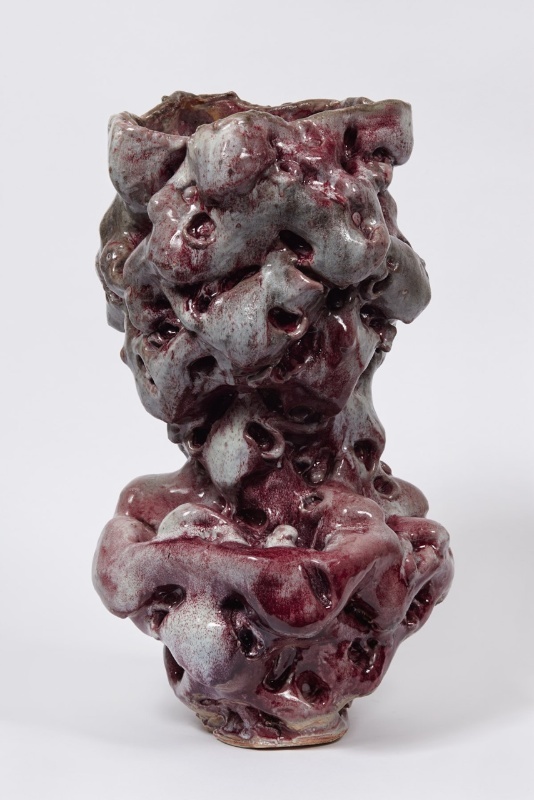 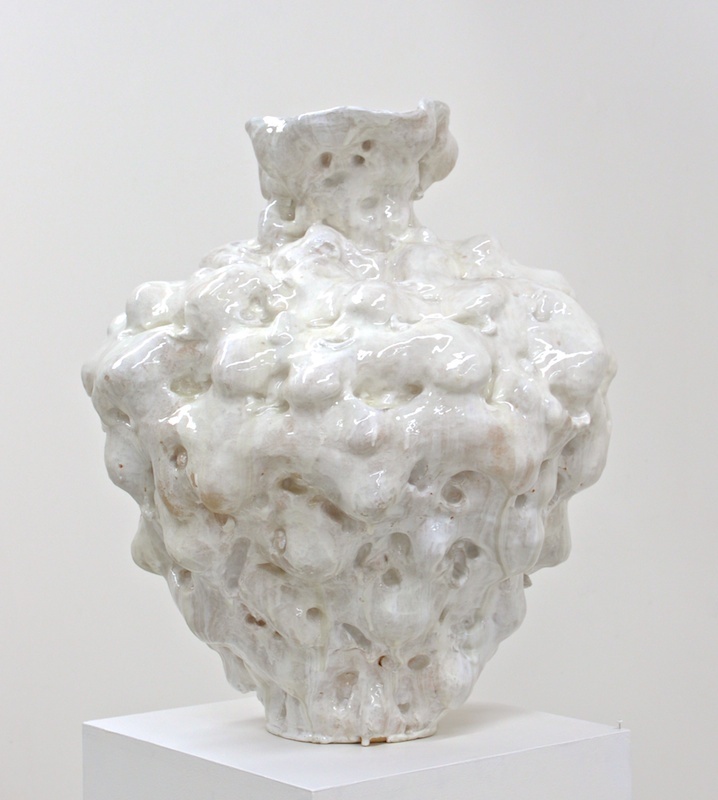 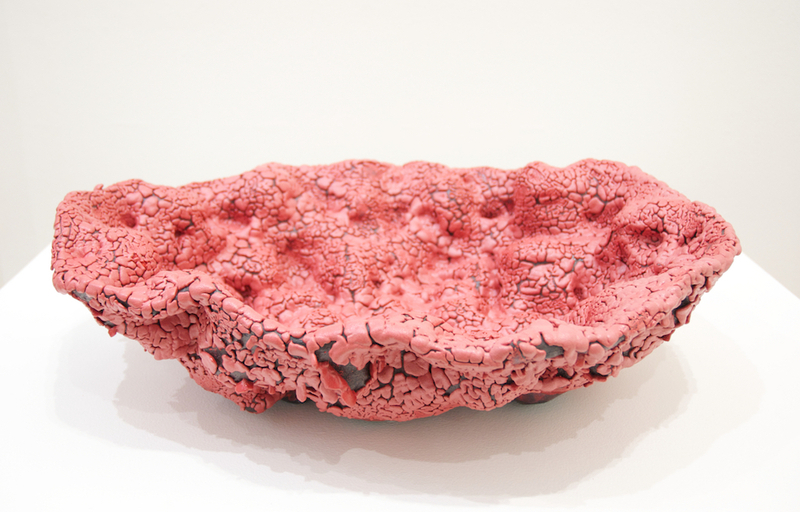 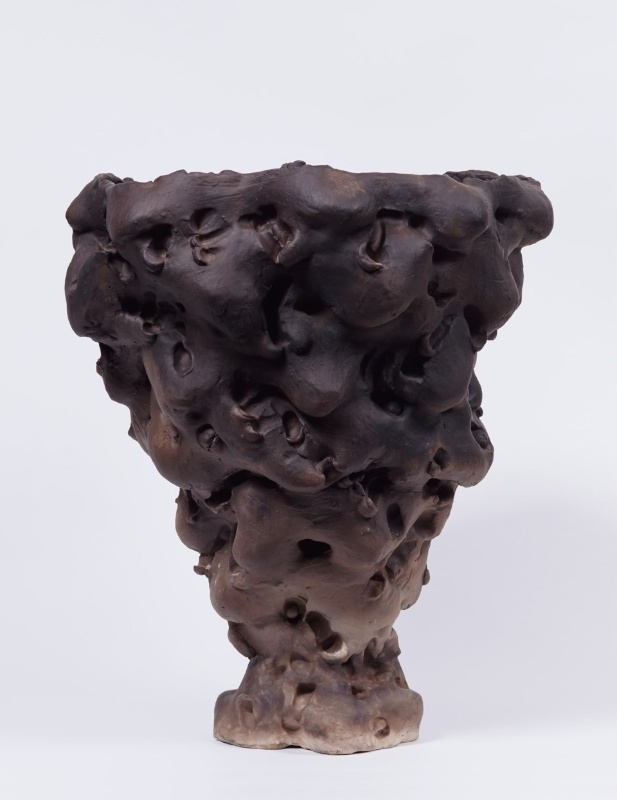 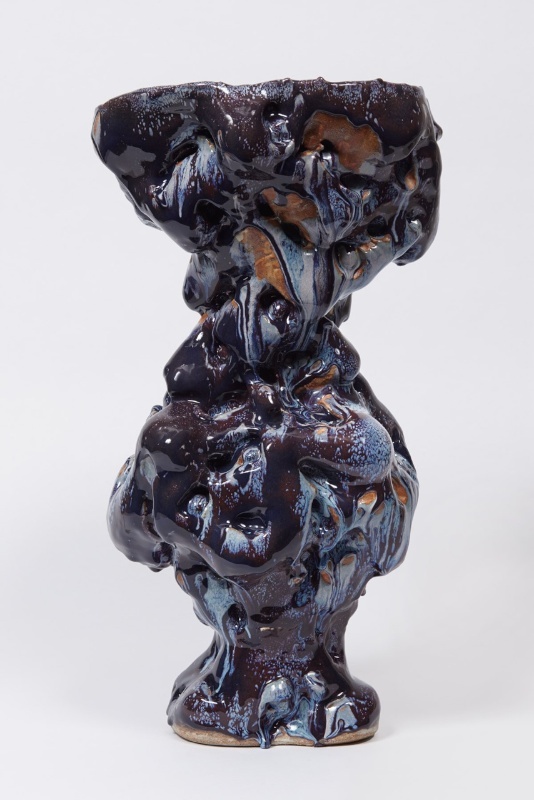 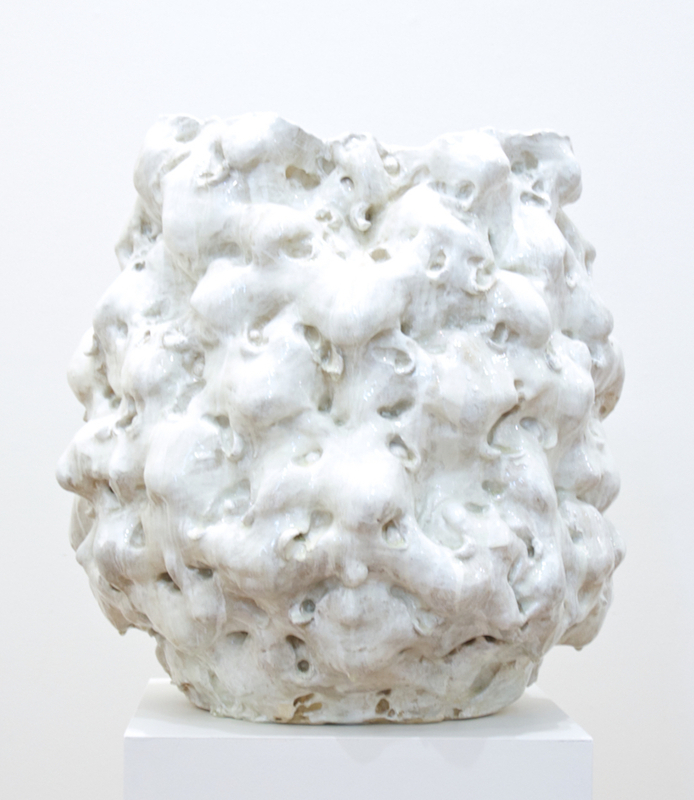 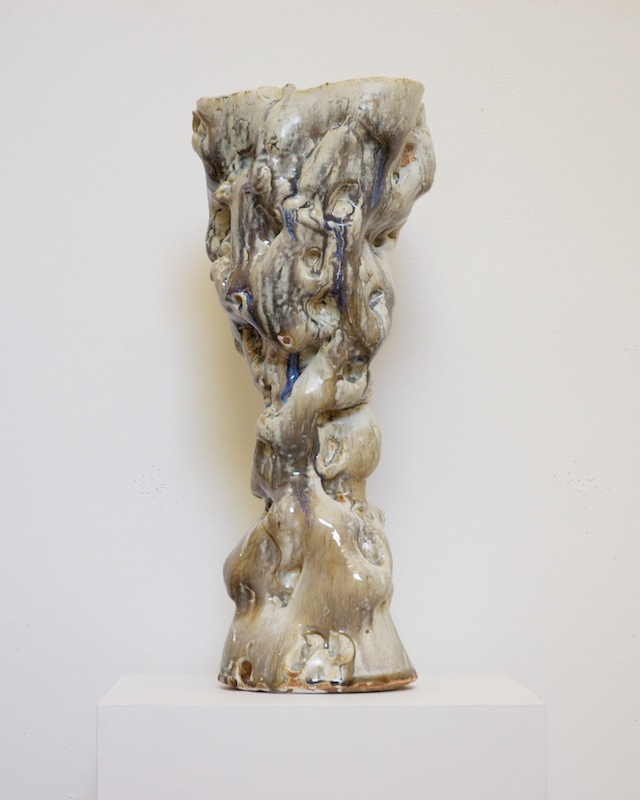 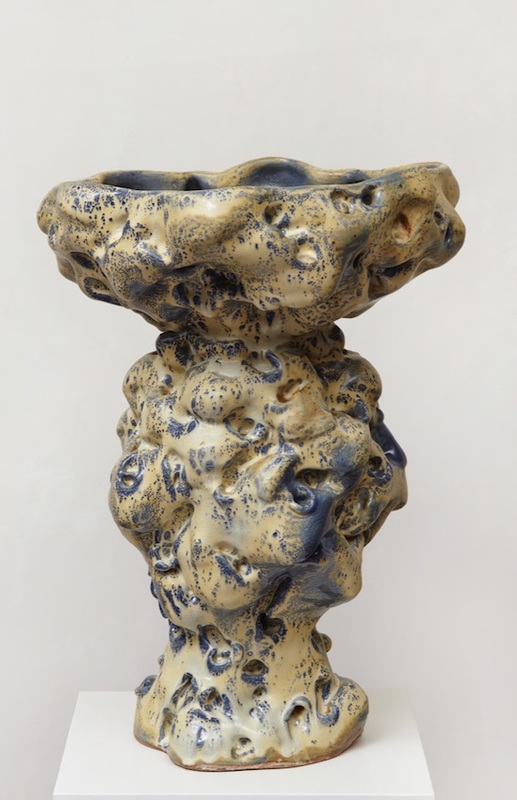 Her ceramic work has been exhibited at Japan House and Greenwich House in New York; and in Australia at the Ray Hughes Gallery and the Legge Gallery. 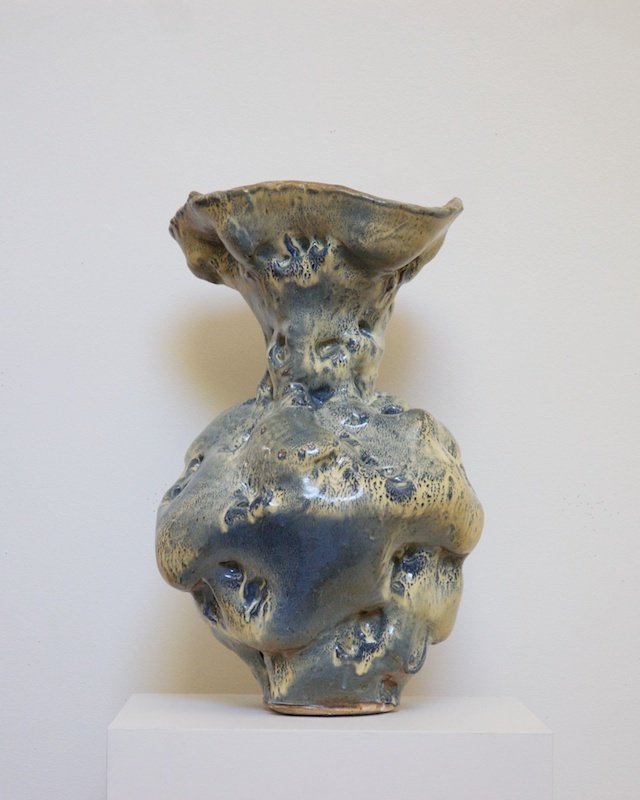 She has participated in ceramics workshops at the Anderson Ranch Art Center in Colorado and the Good Hope Plantation in Jamaica, and at the Gulgong workshop in New South Wales. 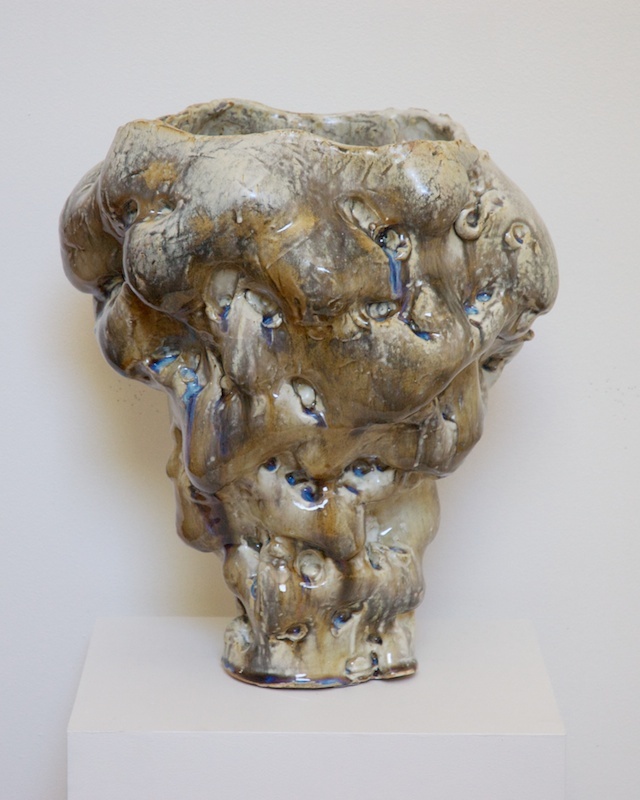 She continues to work at Greenwich House Pottery as well as in her Long Island Studio.